The Southern Nevada Home Builders Association and its HomeAid Southern Nevada chapter installed their 2018 slate of officers and directors during the Installation and Awards Luncheon, sponsored by CAMCO, on Dec. 7 at the Four Seasons Hotel. New home closings are on the upswing in Southern Nevada and should finish the year ahead of the 2016 pace. Lennar Corp. announced the planned acquisition of CalAtlantic Group Inc. at the end of October, a deal expected to create the nation’s leading homebuilder upon closing. Students from University of Nevada, Las Vegas traveled to Denver to compete in the U.S. Department of Energys Solar Decathlon 2017, where UNLV Team Las Vegas achieved a first place ranking in the Innovation part of the 10-event decathlon, awarded 98 points out of 100 points for that category. As a second-generation homebuilder, Dan Coletti has spent a lifetime honing his abilities and vision of what the ultimate estate home should look like, as well as the comforts it should provide its owners. 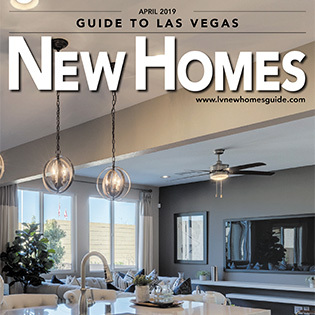 Coletti knows luxury homes: Of the 25 most expensive homes in Southern Nevada, Coletti and his company, Sun West Custom Homes, have built the lion’s share. Waters Edge at MacDonald Highlands is the ultimate expression of everything Coletti has learned. Does buyer have recourse if condo doesn’t match pictures in sales material? By the way, consumer advocates recommend a prospective condo purchaser read the offering plan and run it by an attorney before signing a purchase agreement. n the last 12 months, the Consumer Financial Protection Bureau has received more than 16,000 complaints about mortgage servicing. It’s one of the most common complaint categories, along with debt collection and credit reporting. There are far fewer complaints when it comes to shopping for a mortgage. Getting preapproved for a mortgage is important if you are purchasing a new home or a resale. 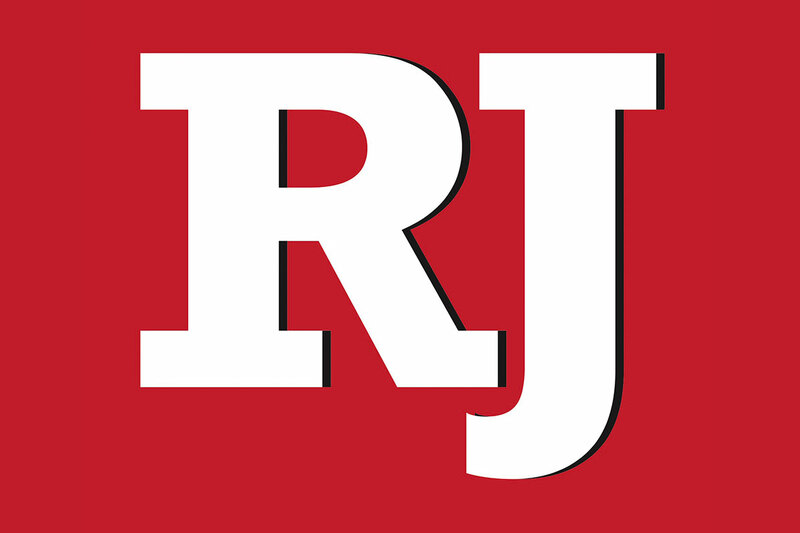 The first master-planned residential community in North Las Vegas in more than a decade is on track to open in the second quarter of 2018 and provide valley residents more affordable new housing options.